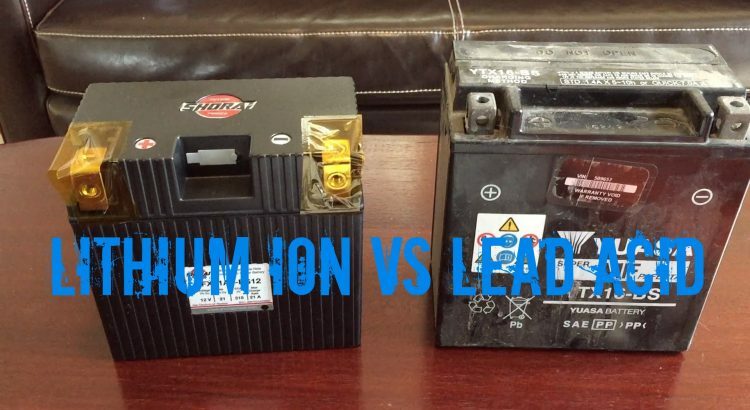 Learn what separates lead and lithium ion batteries from each other. Lead acid batteries have been the tried and true go to for ground power units for quite some time now, however in recent years there have been a number of improvements to lithium batteries that are making them equally, if not more, viable. When compared to a lead-acid battery of similar output, lithium ground power units are smaller and much lighter. This leads to lithium GPUs being much easier to transport and get running. That portable power makes a difference in a commercial airport, which might service several dozen to several hundred planes each hour. One area where lead acid GPUs have a distinct advantage over their lithium ion counterparts is in their cost. Amp for amp, a lead acid battery will take a lighter hit to your wallet in its upfront costs. However, lithium ion units do manage to recoup some value with their longer lifetimes. 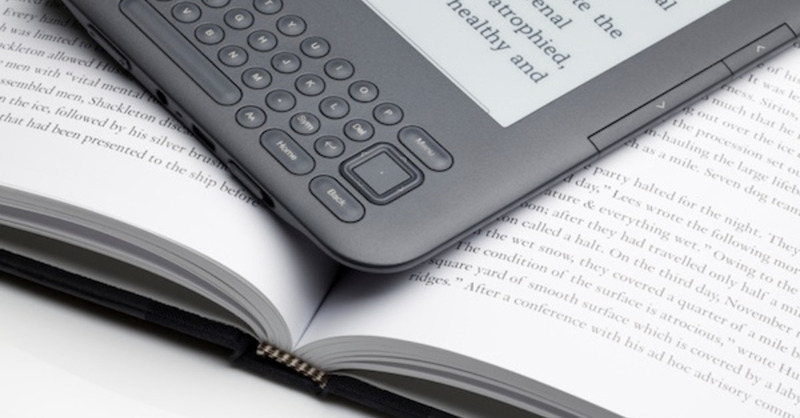 So when it comes down to it, lithium portable power supply units have made many breakthroughs in recent years, and are now poised to become the new go to choice for our large battery needs.